The Law Society of England and Wales and Freeths are delighted to invite you to our special event celebrating Diwali. 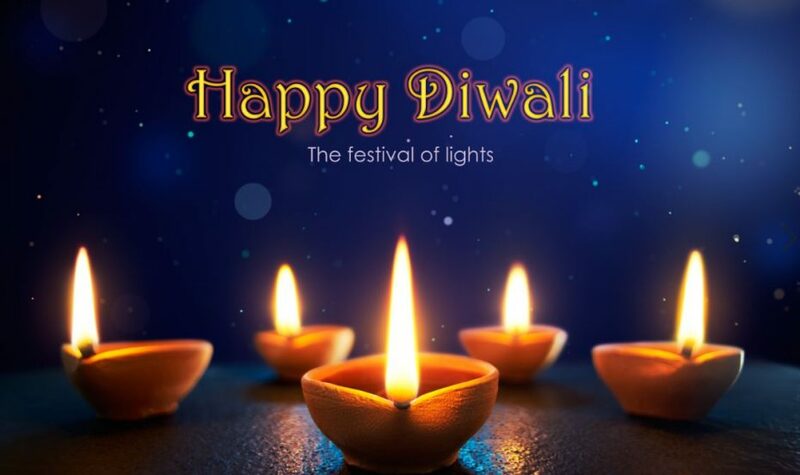 Diwali is an important religious festival in the Hindu calendar and in recognition of this we are hosting an event which combines its religious significance with the positive impact of Asian lawyers in the profession. This year’s event takes on a judicial theme and following the panel session there will also be the chance for attendees to network, develop and build new professional relationships.